Music legend Eric Clapton has reunited with famed producer Glyn Johns for his forthcoming 23 studio album, set for release on May 20, 2016 on his Bushbranch /Surfdog Records. The twelve-track record includes some original songs written by Clapton. The eleventh album from the Goo Goo Dolls is a vibrant, sonically forward-looking album with indelible melodies, intimate, heartfelt lyrics, and an anthemic, uplifting vibe. Features the single Over and Over. Cole Swindell releases the follow up his successful debut album, which earned him the ACM Award for New Artist of the Year. 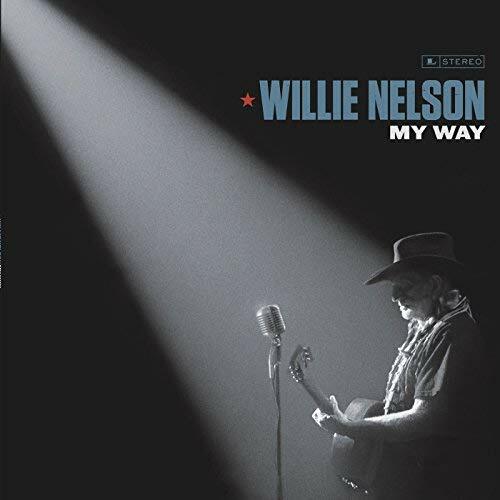 Along with the title track, which is also the first single, there is a collaboration with Dierks Bentley. Meghan Trainor releases her highly anticipated sophomore album three months after winning the Grammy Award for Best New Artist. The first single, NO, made its debut on On Air With Ryan Seacrest. Four-time Grammy winner and judge on the farewell season of American Idol is releasing his eighth studio album. Features the hit singles John Cougar, John Deere, John 3:16 and Break on Me. The Grammy Winning Chemical Brothers return with their first album in five years and quickly remind fans of their influence and importance. Finger Eleven prepares to release their seventh studio album, which is also their first new full-length in five years. Immediate, urgent, and unfiltered, it expresses the exultant spirit of rock n’ roll. Legendary blues icon Buddy Guy returns with the follow-up to his 2013 album, Rhythm and Blues. Joining him here are such guests as Van Morrison, ZZ Top’s Billy Gibbons, Joss Stone, and Kim Wilson. Jason Isbell returns with the follow-up to his acclaimed 2013 album Southeastern. In an interview with Rolling Stone, he stated that this release will be less dark. It also includes the track 24 Frames. Country superstar Alan Jackson returns with his first new studio album in three years. It also marks 25 years since he released his debut album. Jackson had a hand in writing seven of the album’s ten tracks. Owl City, the artist behind hits like Fireflies, is back with his fifth album. The first single, Verge, features vocals from Aloe Blacc. There are also appearances from Hanson and country star Jake Owen. Soulful singer Joss Stone returns with her first new album since 2012’s The Soul Sessions, Vol. 2. Includes the tracks The Answer; Stuck On You; and Let Me Breathe. 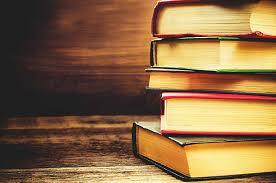 With my interest in country music and the classic groups, I found this book fascinating. It is the fictionalized story of the Browns, two sisters and their brother, who sound was called Nashville Chrome. At the height of their fame, this singing trio was second only to Elvis, and even the Beatles shared a few jam sessions with their idols. Have you ever heard of the Browns? I hadn’t. 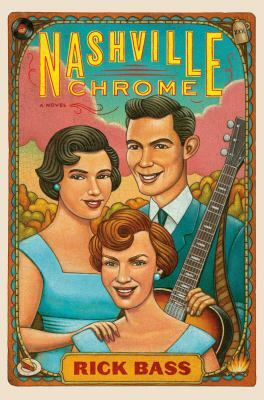 The focus of Nashville Chrome is Maxine, the eldest sibling, and the novel goes back and forth in time sweeping over her childhood in Poplar Creek, the tough years on the road singing and recording, to a decrepit old age living on social security when a trip to Piggly Wiggly represents a major expedition. Maxine is the driving force behind the trio–the one who takes their singing career so much more seriously, but perhaps that’s because for her, the stakes are so much higher. Bass’s style underscores the mythic qualities of the tale, for while the Browns’ story is true, at times it almost seems too fantastic to be anything less than fiction. Fate repeatedly seems to intervene in lives marked by the highs and lows of incredibly bad luck and amazing strokes of good fortune.